Parking is $15; $10 after 3 pm. This exhibition showcases Japanese lacquer from the private collection of the French queen Marie-Antoinette. Her collection of small lacquer boxes was one of the finest in Europe, and she considered it to be among her most cherished possessions. 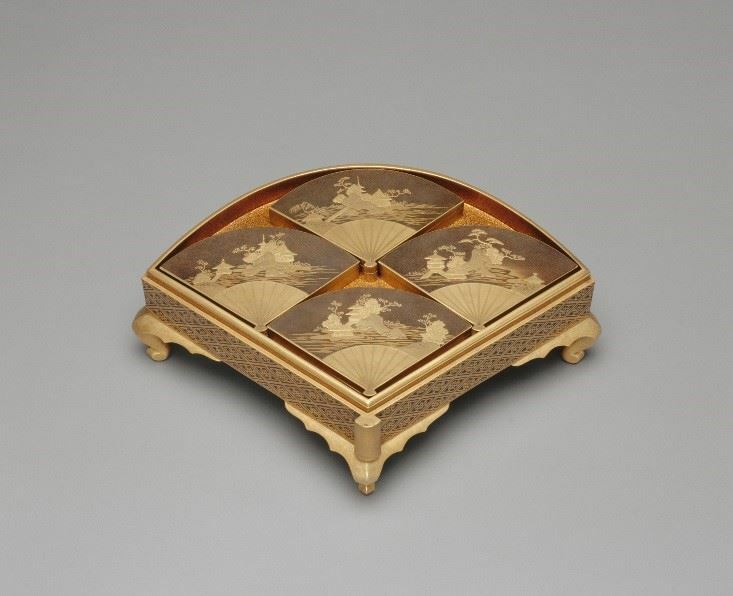 The elaborate works reveal the queen's personal taste and demonstrate the high level of achievement attained by Japanese lacquer artists during the 17th and 18th centuries. Admission is free, but due to limited space for the special tour, reservations are required. Jeffrey Weaver is an associate curator in the Department of Sculpture and Decorative Arts at the J. Paul Getty Museum. A specialist of European decorative arts, he oversees the museum’s collections of Italian maiolica, European glass, and medieval and renaissance stained glass and shares the responsibilities of managing the collection of seventeenth- and eighteenth-century European decorative arts. Educated at the University of Cincinnati and Case Western Reserve University, Weaver joined the Getty Museum in 1991. He has curated a number of exhibitions on varied topics including shows on Meissen porcelain, eighteenth-century French silver, Japanese export lacquer, medieval stained glass, and the current exhibition A Queen’s Treasure from Versailles: Marie-Antoinette’s Japanese Lacquer.